2 winners will be chosen. Sign up to enter. Click on the link. Valentines Day Sale!! Limited time only! 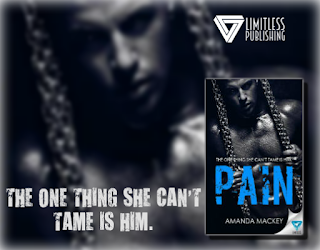 Grab your copy of Pain for only 0.99c! !